Hey, web designers – I’m talking to you! Do you want better projects and happier clients? How you work with your web developer may be the key to doing the work that you want to be known for. Last week I wrote about things clients can do to make you (the web designer) totally fall in love, but what do you need to keep in mind when working with your developer? 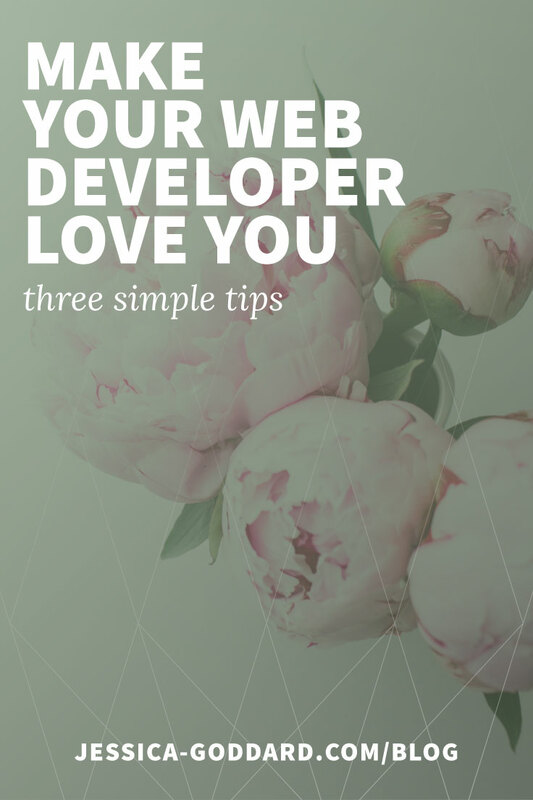 Do you know how to make your web developer fall head-over-heels in love with you? Unsurprisingly, communication is key in a successful project. This is especially true in web development projects (particularly if you’re not totally familiar with the ins-and-outs of the system). It is important that you discuss the project with your web developer early and often. Ask lots of questions and make absolutely no assumptions. A task that you and your client think is something “small” may actually be a really big deal for the developer. Your web developer has probably committed time to you (or your client) based on the date you said design would be completed, so it’s imperative that you do everything in your power to deliver on that date. Now, we all know that sometimes things don’t go as planned and projects get delayed, but by making an effort to improve your project management you can keep the project moving at a steady pace. Beyond keeping projects on time, you also have to continuously work to keep them within scope. Changes and additions to the site (especially once development has begun) can create big challenges for the developer – and implications for you and your client. Your web developer will no doubt need lots of assets from you – design files, images, copy, style guide, etc. Give the execution and organization of these files the attention they deserve. Aside from everything you are creating for your client, keep in mind the assets your client needs to provide. Make sure you are including the collection of these items in your project management, and, ideally, collecting them well ahead of the time your developer will need them. When you provide your web developer with all of the assets they need, in the format requested and on time, you are helping her spend more time on what you hired her to do – develop the website! When you’ve found a good web developer your relationship will feel less like you’ve hired someone, and more like you’ve found a partner. Working together you will be able to create beautiful, well-executed websites for your dream clients, without the frustrations of poor communication and delays. P.S. Are you a web designer looking for a web development partner? Let’s chat! 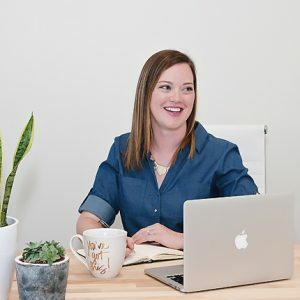 Jessica Goddard works with talented web designers from proposal to launch, forming collaborative relationships, solving problems, and delivering high-quality custom WordPress sites. She’s a mom, a wife, a Hokie, a problem solver, a collaborator, user-focused, an error-spotter, an editor, a CSS nerd, a streaming TV addict, creative, a West Virginia native, a South Carolina resident, and a compulsive list maker.